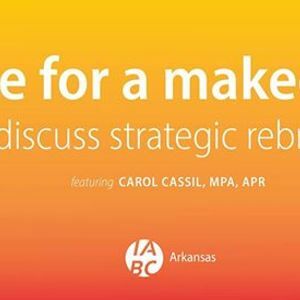 Join us for our March meeting as Carol Cassil, MPA, APR, walks us through a rebranding journey driven by research, focus groups, workgroups, collaboration and the creative process. Carol is the director of communications for AFMC, a nonprofit health care organization. 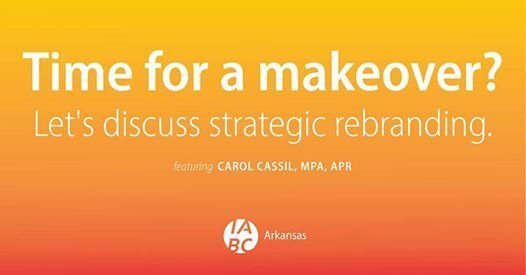 She has led and managed branding and rebranding efforts for corporate and nonprofit organizations over the past three decades. Time for a makeover? 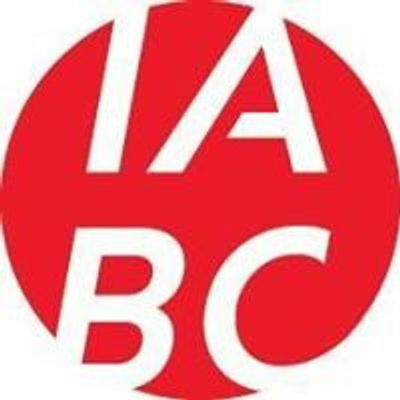 Lets discuss strategic rebranding.